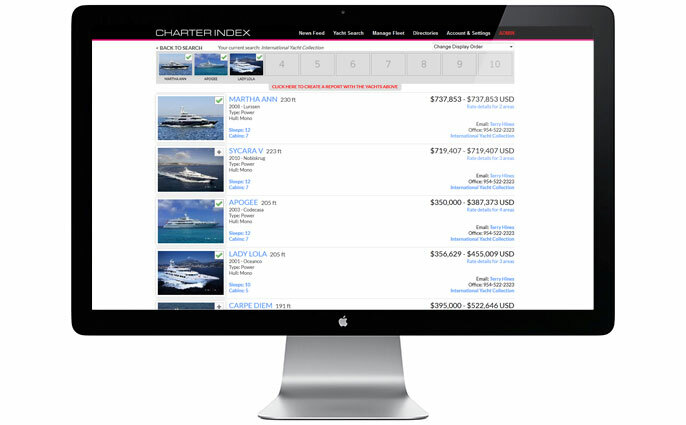 Subscribing to Charter Index Online is easy and provides you with full access to the search engine, newest yachts, live rates information, live bookings information, hundreds of online brochures, central agent announcements and integrated Retail Yacht Search (RYS) system. 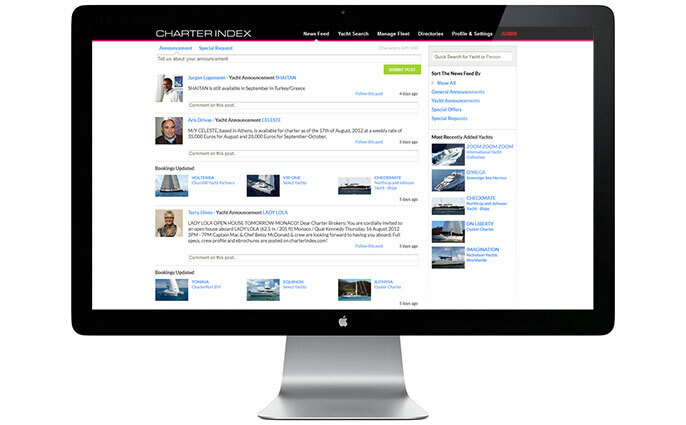 To subscribe to Charter Index Online, please fill out the form on this page. The Charter Index Online System has the following subscription plans. By signing below you are confirming that you understand that this is a 12 month subscription term charged monthly in advance.